PVDF Piezoelectric Films that we provide has the unique effects of the dielectric, piezoelectric and also a thermoelectric effect. Our PVDF Piezoelectric Films are highly efficient as compared with the conventional piezoelectric materials with wide frequency response, dynamic range, high sensitivity electromechanical conversion and mechanical properties of high strength, acoustic impedance matching and has light weight, soft not brittle, impact resistant, less susceptible to water and chemical pollution. 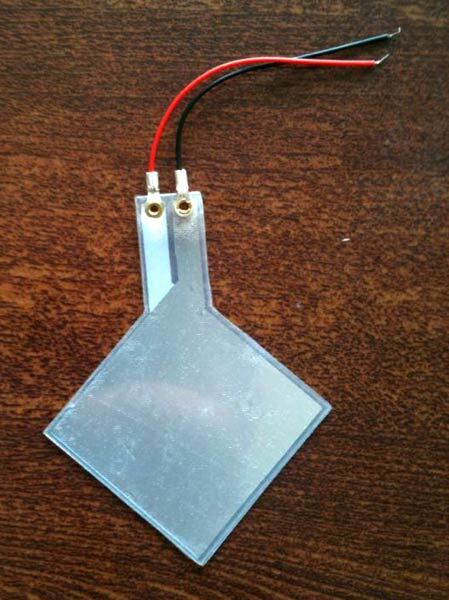 These PVDF Piezoelectric Films can be easily made into any shape and size, ranging from plates or tubes advantage.